your allergies hit you like a ton of bricks. First off, it’s important to determine whether you’re nursing a cold or battling an allergy. 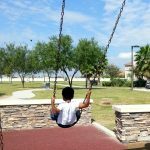 A cold typically lasts for 3-14 days and can cause body aches and come coupled with a cough, but allergies can run into weeks and then months, dependent on how sensitive your system is to pollen and other allergen triggers in the environment around you. 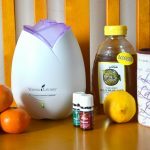 Symptoms include a runny nose or congestion, scratchy throat, sneezing and itchy eyes. 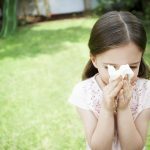 If you notice you start to get watery eyes and the sniffles around the same time each year, chances are you have allergies and not that annual cold, as you so thought. 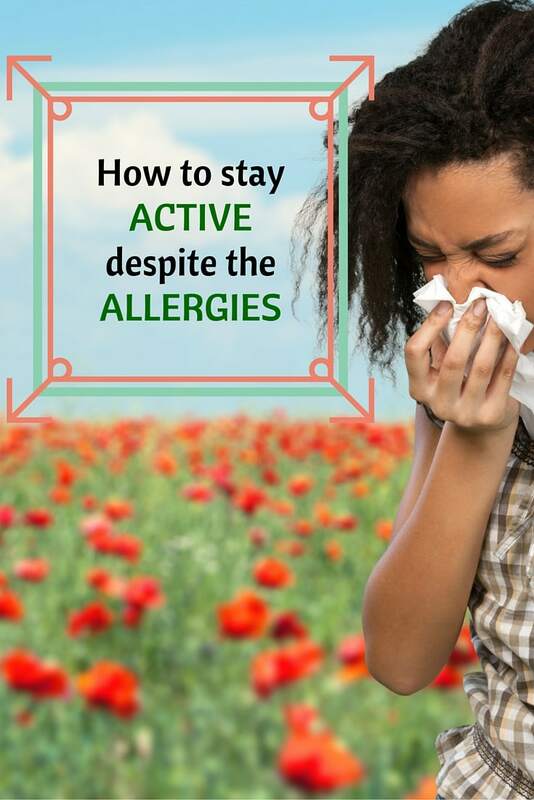 Allergies do not mean you need to stay cooped up indoors. Use a saline rinse to clean nasal passages of any possible pollen particles. Change air filters to ensure a clean flow of air is maintained especially during allergy season. (The best air filters to use are HEPA filters) Or invest in HEPA air purifiers in your home. Change clothing and if possible go in for a shower as soon as step into the house after being outdoors. Change your bedding once a week or at least twice every month. Drink a glass of warm lemon juice (fresh) with shavings of ginger and a teaspoon or two of local honey. 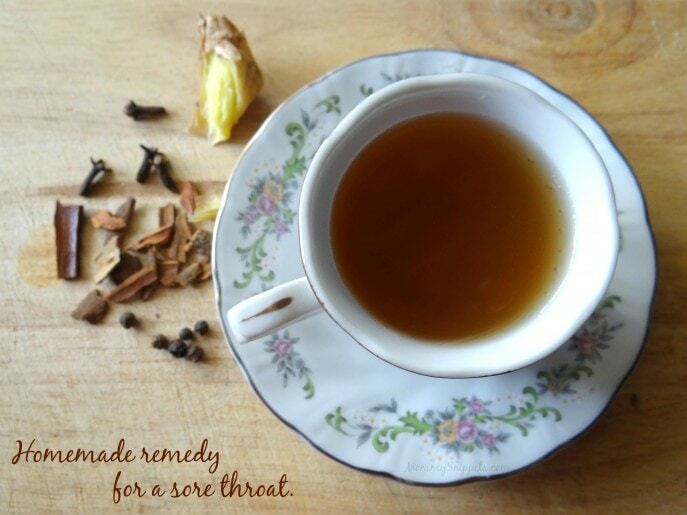 If your throat feels horribly sore, try my homemade remedy for relief. If you still feel poorly, set an appointment with your family practitioner to find out what over-the-counter medication will help or receive a prescription for antihistamines if that’s a more medically appropriate route for your situation. Once you receive the relief you need, lace up those running shoes and hit the trails. 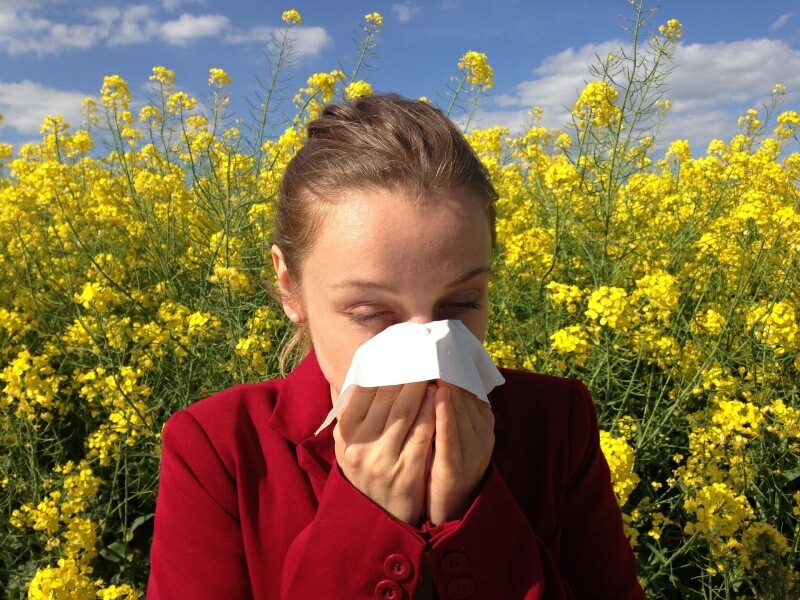 Allergies can’t get the better of you, remind yourself of that! When fall allergies get the better of you.